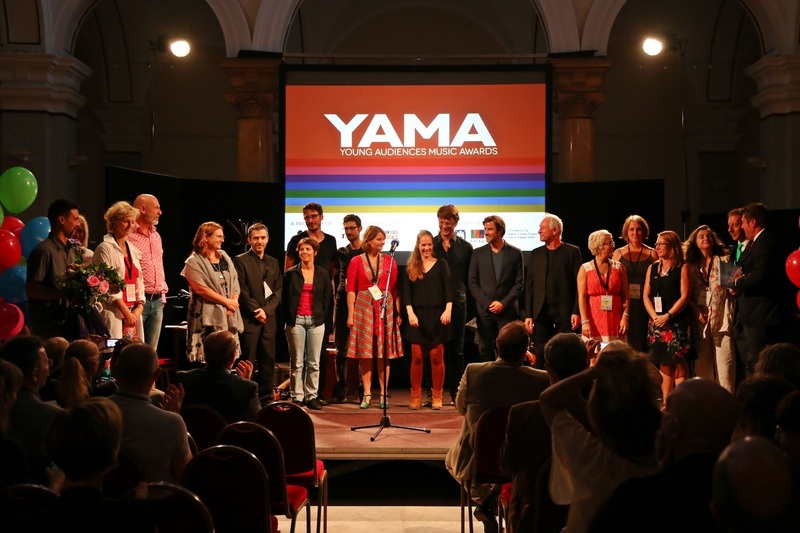 YAMawards 2016: Call for productions now open! The search for shining eyes is on! Submit your applications by the 25th of May. We are thrilled to announce that the call for productions for the YAMawards 2016 is now officially open! The YAMawards annually honour the world's best productions for young audiences, with the purpose of supporting creativity and innovation, whilst contributing to the growth of this important field. Bringing quality live music to young audiences is of the utmost importance to a child's development, the impact of music on these impressionable young audiences is profound and will shape the rest of their lives. We are looking for the best of these productions, productions that inspire, that engage, productions that give young audiences magic moments to cherish for a lifetime. The nominees from these three categories will then be eligible for the Public Choice Award and the Production Of The Year Award. The winners of these awards will receive €1000 and €2000 respectively. Professional juries will be evaluating and selecting the nominees for the Best Small Ensemble, Best Large Ensemble, Best Opera and Production Of The Year Award. The public will decide on the Public Choice Award through an online vote starting on the 25th of September until the 25th of October. You have time until the 25th of May 2016, at 17.00 CET to submit your production. 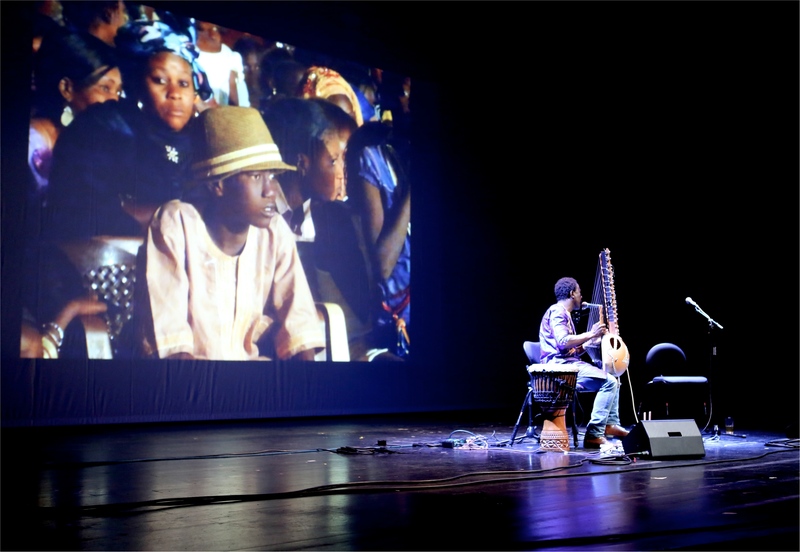 The YAMawards Ceremony 2016 will take place at Larvik, Norway, on Tuesday the 25th of October within the context of the YAMsession, the annual international event for creative professionals working in the field of young audiences development that takes place in a different country every year. This year's YAMsession is hosted by Marked for Musikk, Norway's largest annual showcase for young audiences. But the YAMsession is not only about showcasing the best young audiences productions from all over the world and crowning them in the YAMawards Ceremony. The event brings together every year a dynamic Producer's Forum hosting a wide range of thought provoking presentations, inspiring talks and discussions from international speakers who will share ideas about the different aspects and issues that confront us working with music education and young audiences., The event is a global hub for young audiences music development bringing together musicians, producers, organisers, educators and politicians to change the world for future generations. We invite you to stay tuned and check our website under the new domain www.yamawards.org for the release of the results of the selection and on www.yamsession.org for the full program of the event. See you all in Larvik! And for a little (or a lot of) inspiration check out the Production Of The Year 2015: Glimp, from the Netherlands! *RESEO is the European Network for Opera, Music and Dance Education. RESEO as a partner of the YAMawrds presents the Best Opera Award for Young Audiences.